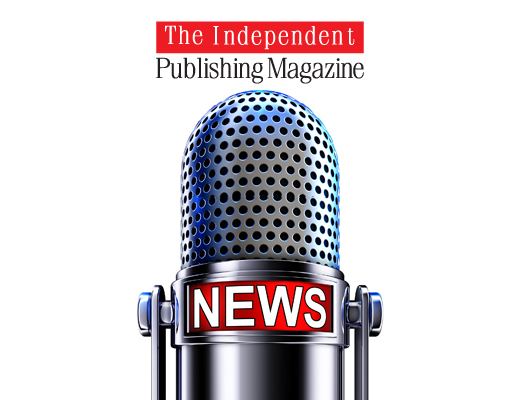 We are thrilled to announce the re-launch of our self-publishing platform branded under the new name, Barnes & Noble Press. You will note that we have combined our eBook and print on demand platforms into a single experience and incorporated the brand change to reflect our close alignment with our retail stores. With the new Barnes & Noble Press platform you will be able to sign in to a single website to create and manage your eBook and print books all in one place. 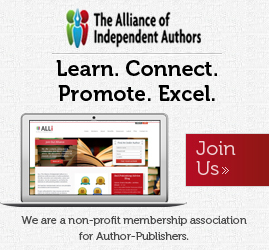 Other highlights include: an increase in the royalty rate (65%) for eBooks priced $10 and above on all copies sold, and the ability for authors to set eBook pre-orders 12 months in advance. On the print side, we have added additional trim sizes, glossy cover options (in addition to matte), and less expensive color printing options. Starting today, we will begin migrating accounts to the new platform. There will be a staggered rollout of the new site over the next three days, so you may not see all of your projects on the new platform until the migration is complete. 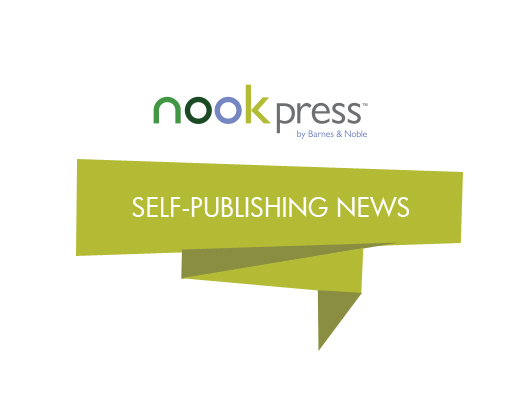 Users who login to the current NOOK Press site will be automatically redirected to the new B&N Press website once their account and projects have been fully migrated. Books available for sale on BN.com and NOOK will not be affected and will remain on sale throughout the process. We will be releasing new features over the next few months, and would love to hear what you think of the new site by emailing BNPressSupport (at) bn.com. 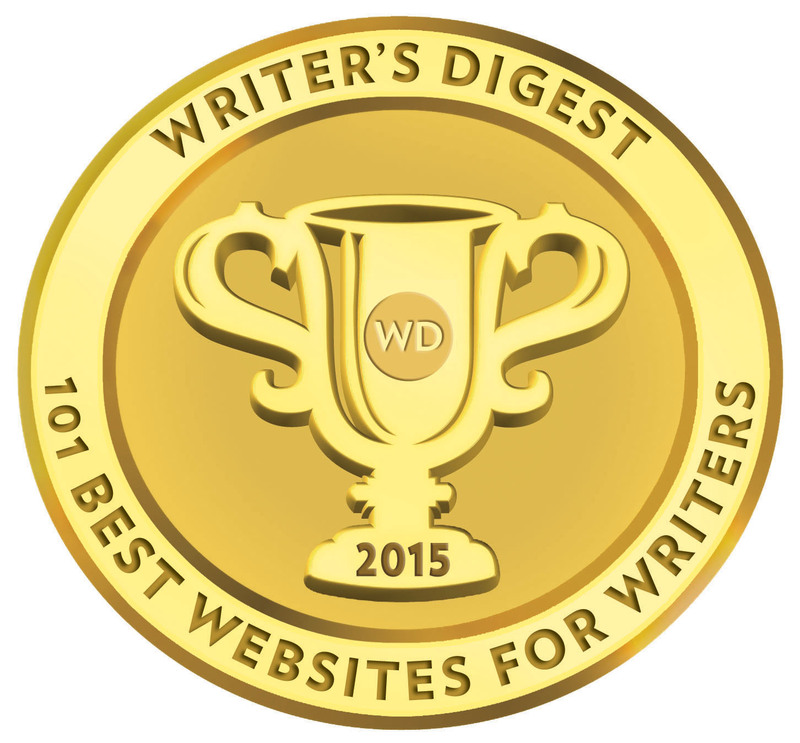 Thank you for your continued support, and for publishing with Barnes & Noble and NOOK! It’s a new year and a new look for us. We’ve undergone some major renovations and combined and unified our eBook and print platforms under our new brand: Barnes & Noble Press™. 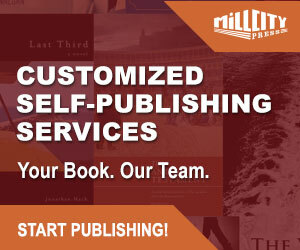 Closely aligned with our national retail stores, Barnes & Noble Press is a free, fast, and easy way to publish your books and reach millions of B&N readers. I’m not holding my breath on when the next rebrand or reinvention will occur!